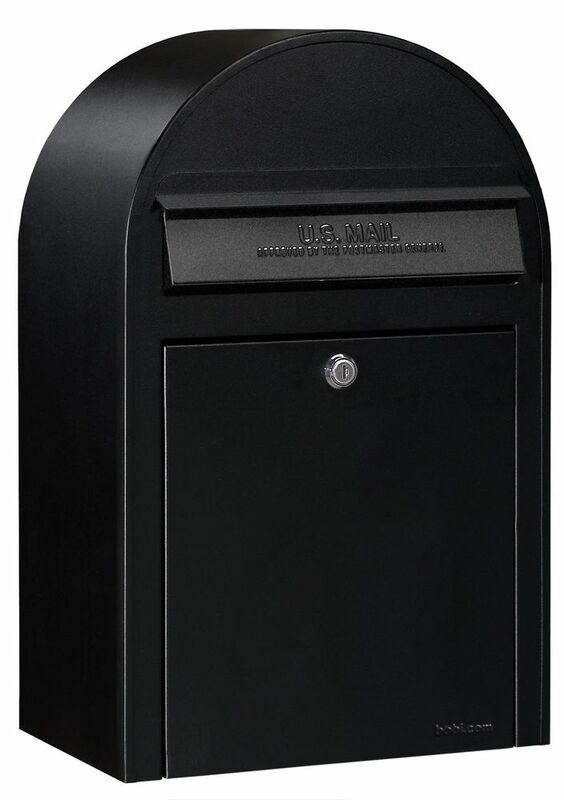 Bobi mailboxes are beautiful and practical at the same time. 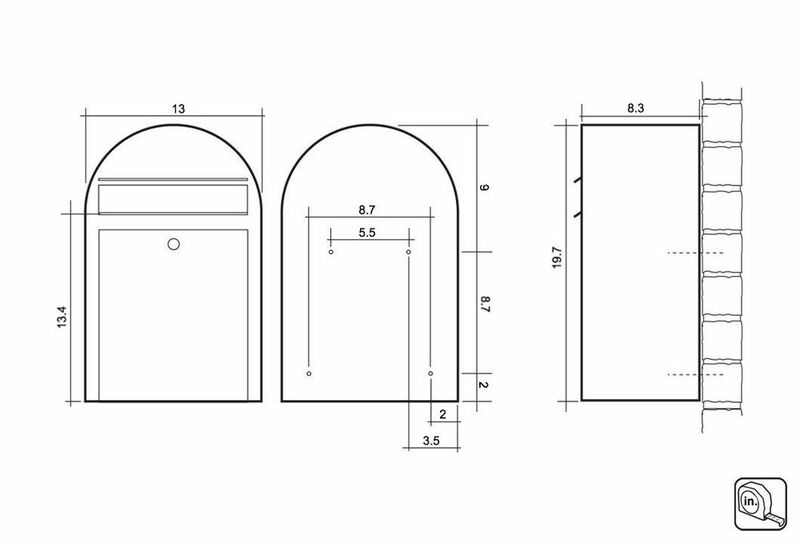 Bobi mailboxes are perfect examples of Finnish design and product quality. 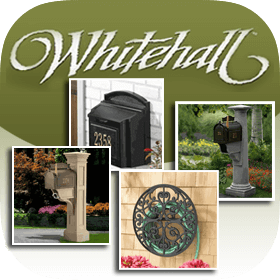 Timeless design combined with large capacity and durable construction give the mailboxes an elegant appearance and store your mail securely for days. 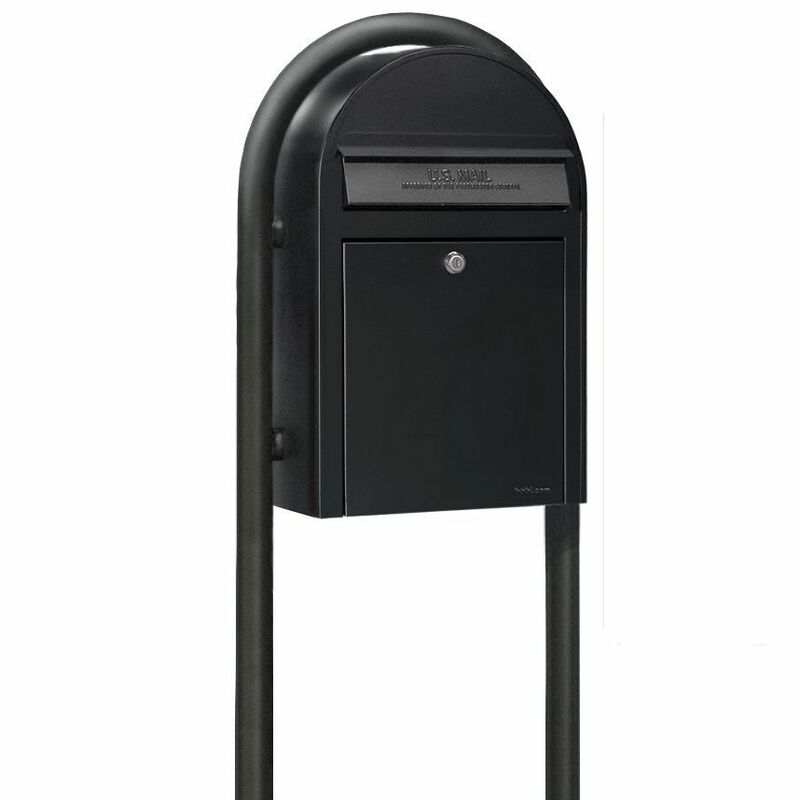 Freestanding or wall-mounted, Bobi mailboxes are easily fixed in any surrounding. - Durable steel construction: Bobi mailboxes are made of stainless steel (stainless models only) or zinc plated steel covered with a polyester coating to weather the elements. 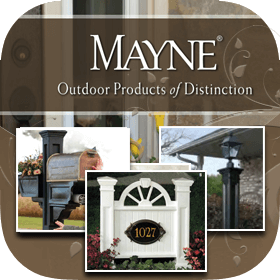 The steel is 20 Gauge (1mm) thick with double layers at the corners for superior strength. 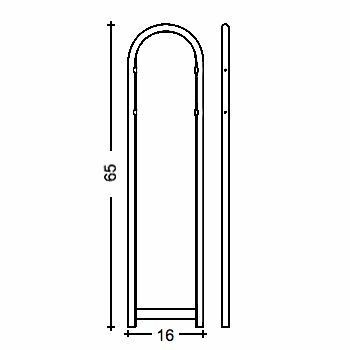 - Spacious and Secure: The 10.25 in. 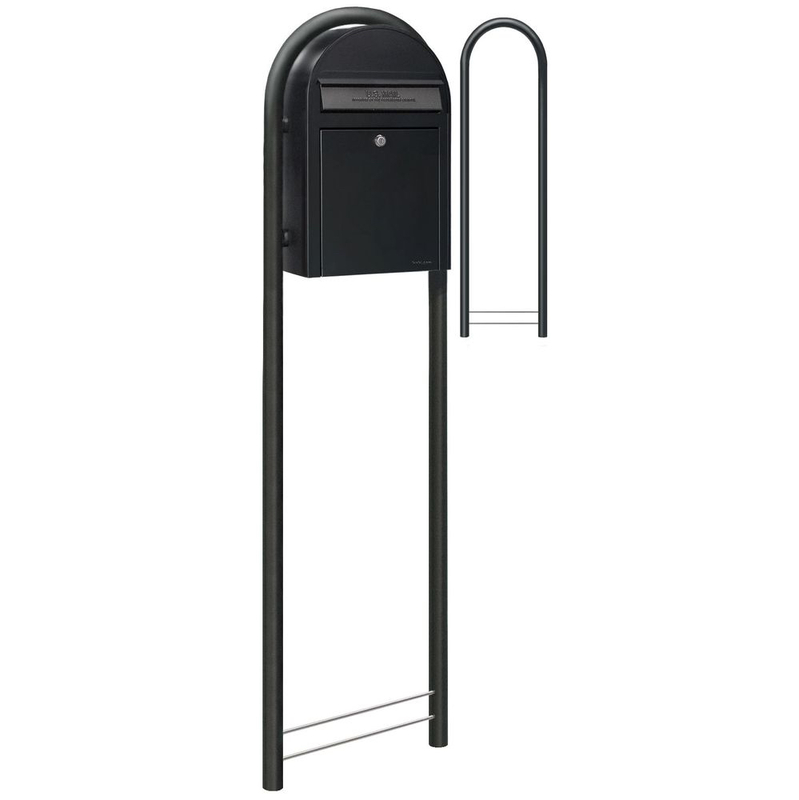 wide incoming mail slot easily accepts large envelopes and magazines, and the large capacity will hold a week's worth of mail. 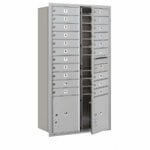 The mail slot will accept USPS #1096 Small Priority boxes and also USPS 12 1/2 x9 1/2 in. 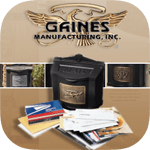 Flat rate and Priority envelopes. 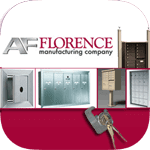 - Cylinder Lock: A cylinder lock secures the access door. 2 keys are included. 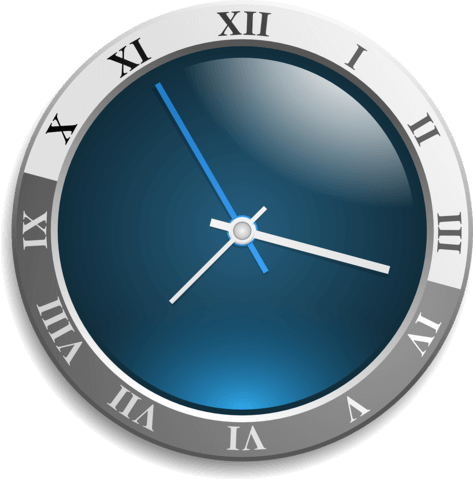 Extra keys, duplicates, or replacements are available. 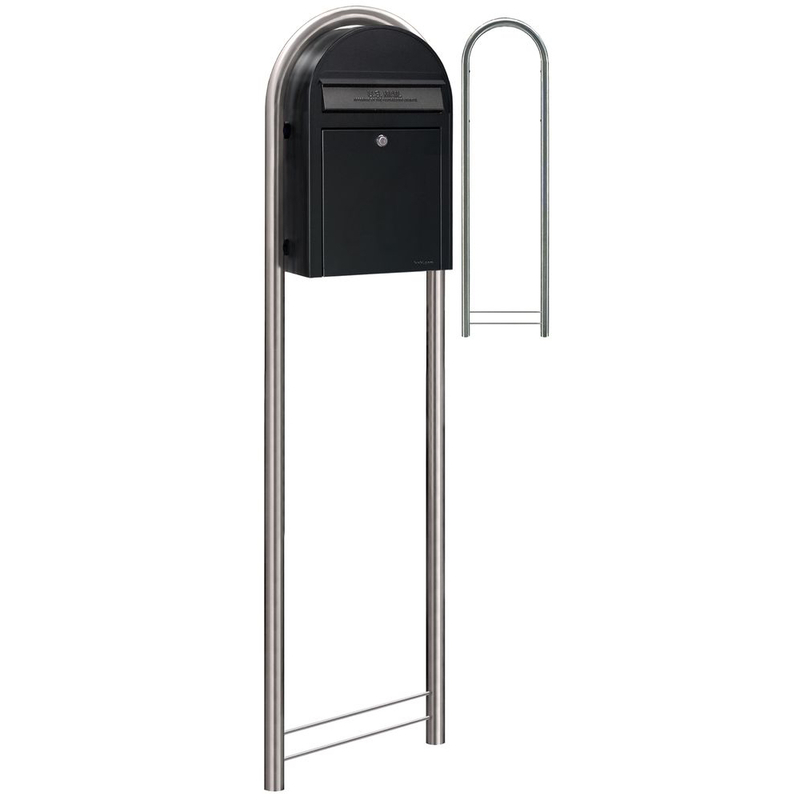 - Freestanding or Wallmounted for beauty and practicality all at the same time, Bobi Mailboxes are easily fixed to a wall, fence, or a matching stand. 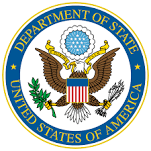 Bobi is Approved by the Postmaster General of the United States Postal Service. 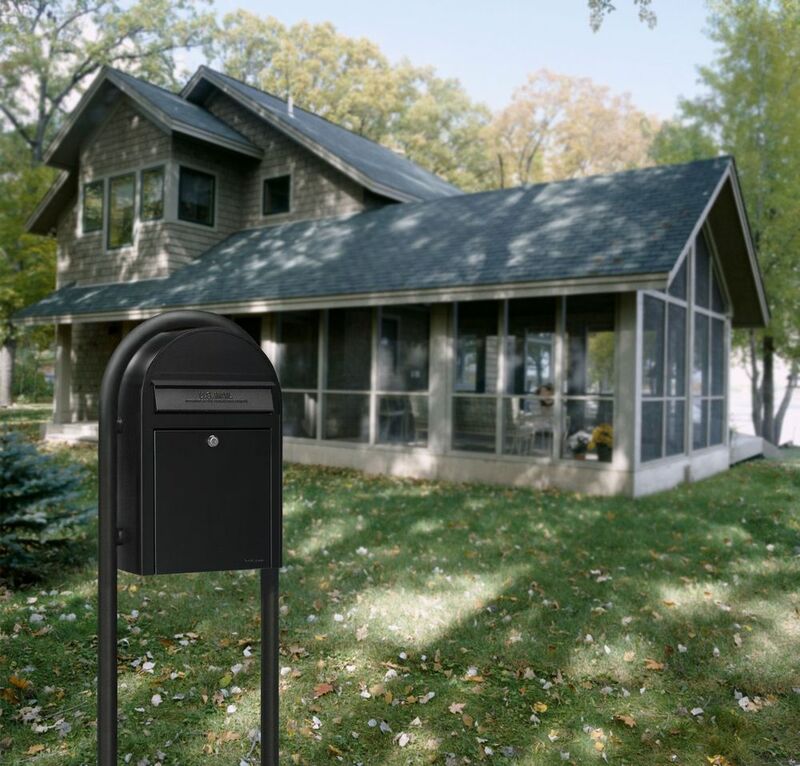 If your home mailbox is located at your curbside it is regulated by the United States Postal Service and must meet certain requirements established by USPS. 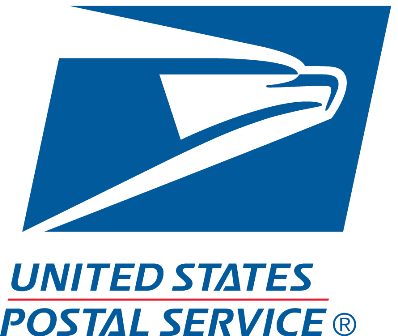 Disclaimer: Bobi and Bonbobi are limited service mailboxes (WITHOUT FLAG) and it is only intended for customers who do not want postal carries to pick-up their outgoing mail. 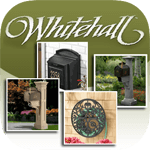 Unless Postal Carries have mail to deliver, they will not stop at limited service mailboxes. When a stand is needed Bobiround is the matching answer. The Bobiround stand is made of one solid piece of 1.5 in. steeltube and is ready to be installed into the ground right out of the box. Hardwearing Bobis are made of stainless steel or zinc-plated steel which is covered with a polyester coating. They are manufactured to function well and stay good-looking for years. 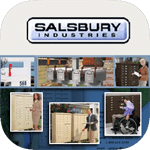 Don’t settle for an ordinary mailbox. 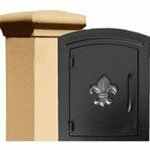 A Bobi Mailbox will compliment your fine home and make a great first impression on your visitors. Along with the stainless steel, many colors are available. Bobiround stands are manufactured in matching colors.